As the flames of war threaten to engulf the globe, a new threat emerges. A deadly flu, the like of which no one has ever seen or imagined, relentlessly spreads, gripping the world by the throat and slowly squeezing the life from humanity. 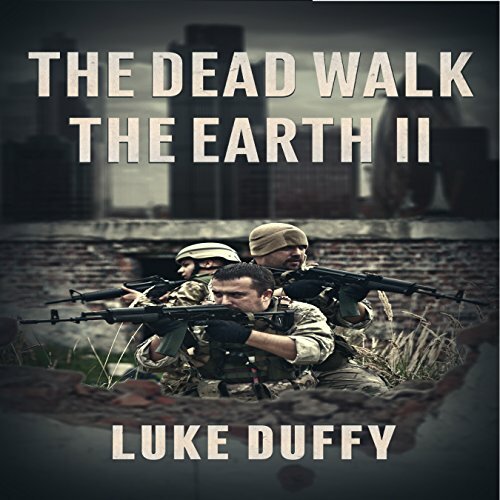 Eight soldiers, accustomed to operating below the radar, carrying out the dirty work of a modern democracy, become trapped within the carnage of a new and terrifying world. Deniable and completely expendable. That is how their government considers them, and as the dead begin to walk, Stan and his men must fight to survive. The mainland is lost, conquered by the armies of walking dead that now roam the earth. As the remains of the human race retreat to the islands, these ravenous monsters become the dominant species on the planet. 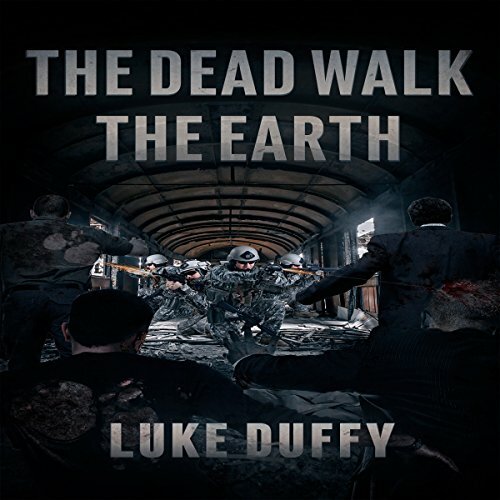 Disease, famine, and death begin to spread through the cramped refugee camps, forcing the remnants of the government and armed forces to begin an offensive that would recapture the ground lost to the infected hordes. The survivors of the team are given a special mission that will top the scales against their rotting enemy.